The Apostle Paul understands that all Christians are to be continually educated and further equipped to fulfill their calling to be full and effective members of the body of Christ. 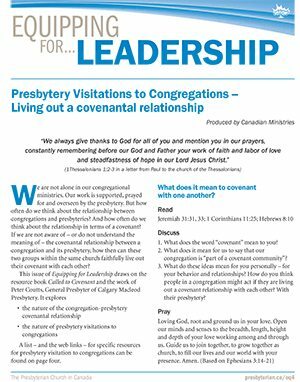 The Equipping for… publications provide resources and ideas to support congregations in accomplishing God’s purposes in the areas of worship, evangelism and mission, education and leadership. Please contact us if you have questions or ideas and material you would like to share.